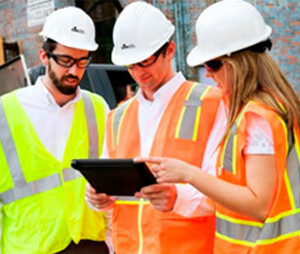 The Concrete Industry Management (CIM) program produces broadly educated, articulate graduates grounded in construction management, providing students the opportunity to enter a field that has an urgent need for professionals with the skills to meet the growing demands of a progressive, changing concrete industry. 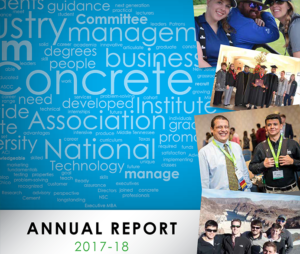 Designed to provide graduates with a broad array of initial opportunities within the concrete industry, the Concrete Industry Management (CIM) program supplies the industry with future managers and leaders. 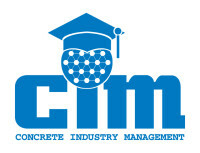 CIM is a business intensive program providing solid management skills that are applicable in any industry, but developed specifically for the concrete industry. 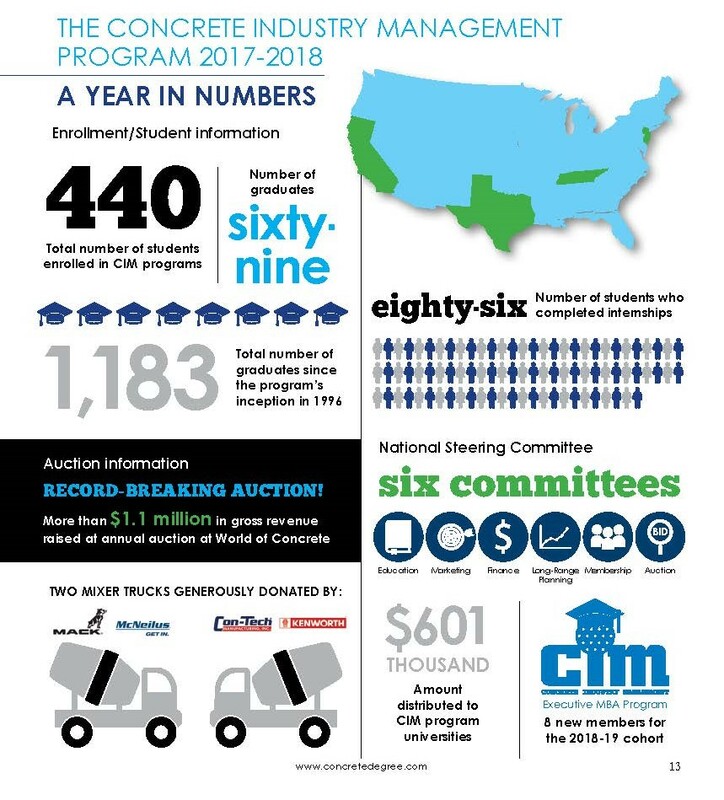 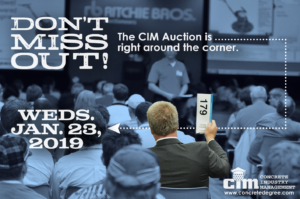 CIM is a joint initiative of a growing number of universities supported by networks of local, state and regional concrete industry producers, suppliers and contractors that pledge their time, talent and treasure to support the development of each universities’ CIM program.